WE are all troubled, seeing the wave of Moslems sweeping into Europe. 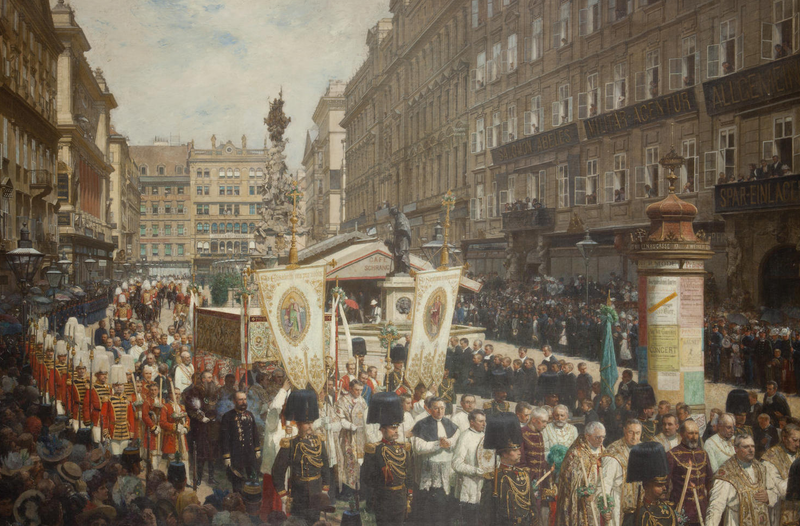 I hear they are headed primarily for Germany and Austria… indeed, that a large group is marching to Austria right now. For Americans, the eleventh of September will forever mark the tragedy which leveled two towers into smoldering ruin. For those of Christendom, however, this day marks a different kind of tragedy- a tragedy that almost happened. On the eleventh of September, Christendom was almost in ruin. To the soldiers on the walls of Vienna (who were commanded by Ernst von Starhemberg), it certainly seemed as the shadows lengthened that the armies of Jihad were victorious. By the next dawn, Vienna would be destroyed in flame and smoke. The Emperor, gathering his forces, could not possibly reach the city in time. And if Vienna fell, Europe would fall with it. But as the morning star faded into the reddening sky, there came with dawn the sound of trumpets and hope was rekindled. 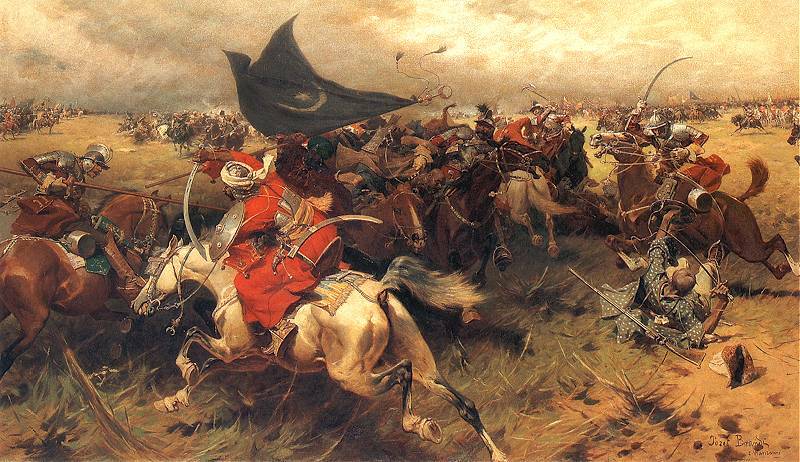 The King of Poland Ján III Sobieski and his knights had honored their allegiance, and in the largest cavalry charge in history, the red banner bearing a white eagle quickly became the sign of the Victory of the Holy League against Jihad. The day was September 12, 1683, the Feast of the Holy Name of Mary, whose image was carried victorious through the Battle of Lepanto. In 1264, Pope Urban IV issued the Papal Bull Transiturus de Hoc Mundo, promulgating to the Latin Rite the Solemn Feast of the Body and Blood of Christ, to be celebrated on the first Thursday after Trinity Sunday. Around this same time, Rudolf the eighth Count of Hapsburg aided and protected a priest bringing the Viaticum to a dying farmer, giving the priest his horse and guiding him across a raging torrent, walking bareheaded. 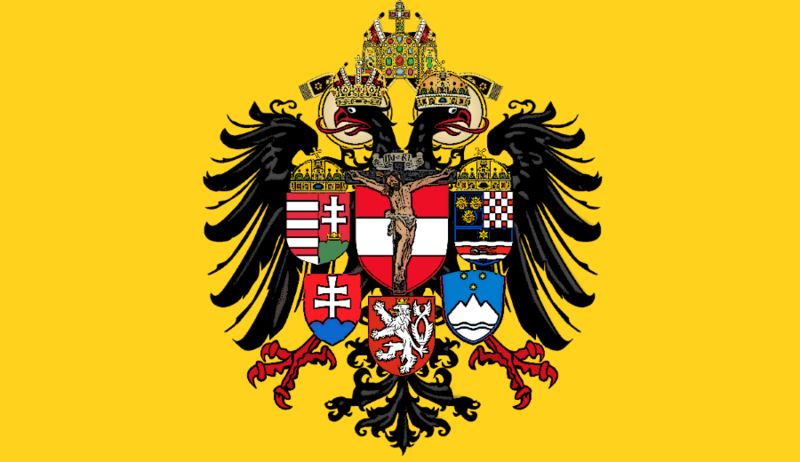 The priest then prophesied that the humble Count and his descendents would receive the Imperium of the Holy Roman Empire.